This water-based flouropolymer penetrating sealer dries to an invisible barrier to oils, dirty water and other harmful products. 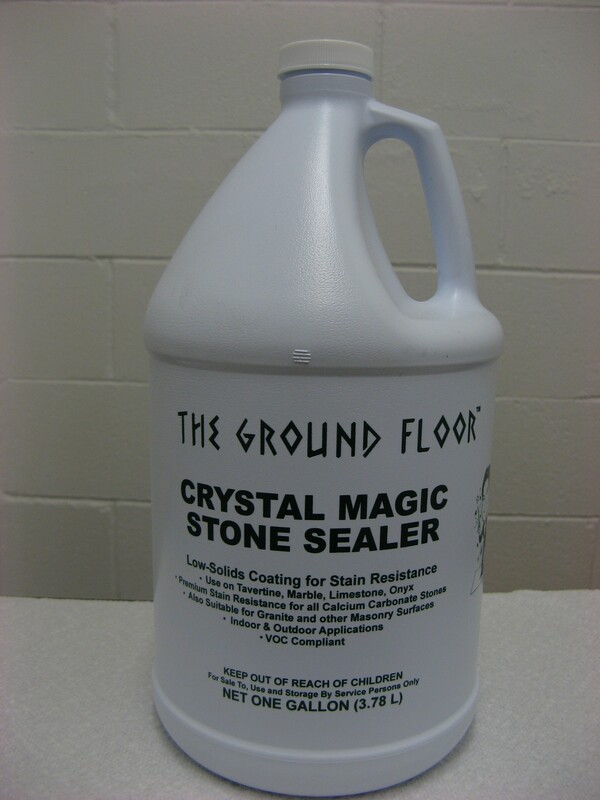 Best used on highly porous materials, such as limestone, travertine, bricks, concrete and slate. Easy to use, indoors or outdoors. UV resistant. Also available in 5 gallon pails. 15 Year No-Stain warranty when applied by an Accredited Applicator.